Inhale, exhale, meditating through deep, cleansing breaths assists in minimizing moments of stress and, ultimately, find Release. The trend for quiet moments, relaxing design, and sanctuary spaces continues as we cope with innumerable interruptions and annoyances. Though many colors can be key in our quest for gentle times, the almost pure white of Release offers a distinct cleansing of the psyche, and directional design. It allows pure forms to emerge, generates shadow play with light, and offers a moment of contemplation where the viewer creates their own mental palette. 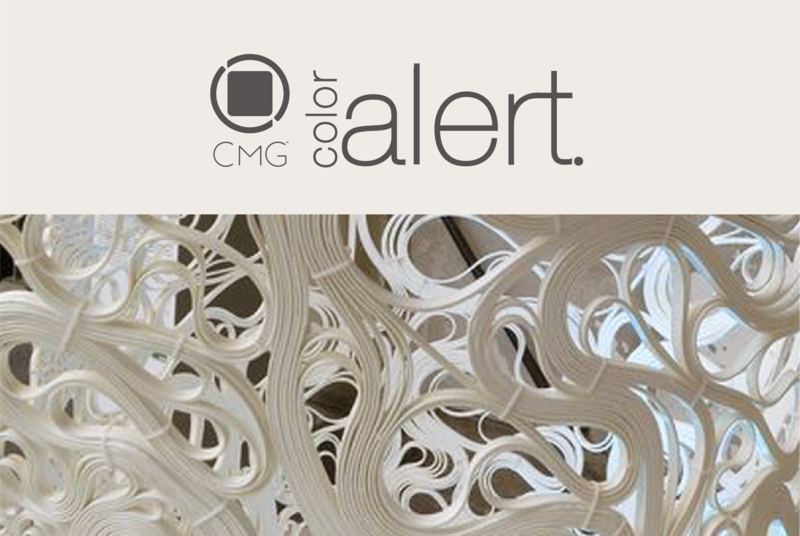 Experience and download the full December Color Alert® color forecast!